Rogue One: A Star Wars Story opens in theaters on December 16, 2016, and if you’re not doing a rewatch of all the films and TV shows, you might be a little lost on some of the new film’s franchise nods. We’re going to help you out with the Star Wars story essentials leading up to the film. Rogue One takes place shortly before Star Wars: Episode IV A New Hope and follows the group of rebels who steal the plans for the Death Star. You know, the plans that Princess Leia gives to R2-D2, beginning the entire saga? Since the days of Episode IV, V and VI, we’ve gotten three prequel films, the animated series Star Wars: The Clone Wars and Star Wars Rebels and a number of comics and canon books. (As you may recall, much of the Extended Universe was changed to “Legends” before the release of The Force Awakens, and we have a specific list of things that are canon.) That’s a heck of a lot to catch up on in a very short time. We’ll give you the important points about the story so far, so you’re prepared for the Death Star plan heist. Rogue One is directed by Gareth Edwards and stars Felicity Jones, Diego Luna, Ben Mendelsohn, Donnie Yen, Jiang Wen, Forest Whitaker, Mads Mikkelsen, Alan Tudyk, Riz Ahmed and Valene Kane. In Episode IV, the Empire has taken hold of the galaxy, keeping the peace by force and scare tactics. Darth Vader, one of the Imperial Leaders answers only to the Sith Lord Emperor Palpatine. Back in 1999’s Star Wars: Episode I The Phantom Menace, however, the galactic leaders didn’t know them as anything other than Anakin Skywalker (Jake Lloyd) and Senator Palpatine (Ian McDiarmid). Through political machinations, deceit and a carefully-manipulated dissolution of the freedoms of the long-lived Republic, Palpatine rose to power and declared himself the Emperor. 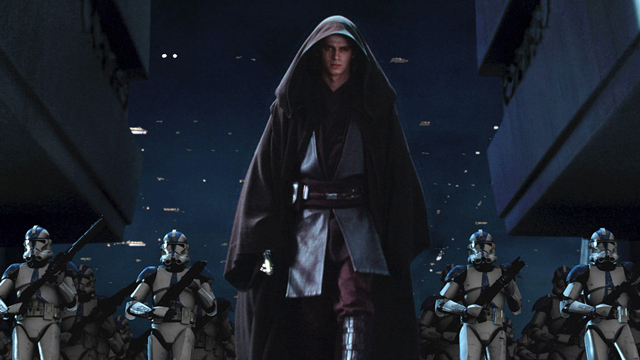 Palpatine had a number of apprentices, including Darth Maul (Ray Park), who was defeated by the Jedi Obi-Wan Kenobi. However, it was his apprentice Anakin who ultimately caused so much destruction in the galaxy. After sensing his high midichlorian count, young Anakin was taken from a life of slavery (and his mother) by the Jedi Qui-Gon Jinn and Obi-Wan Kenobi. They believed that he was the Chosen One who would bring balance to the Force, but the Jedi Council thought he was too old to train. Obi-Wan took Anakin on as his padawan after Qui-Gon’s death and fought with him in the Clone Wars. 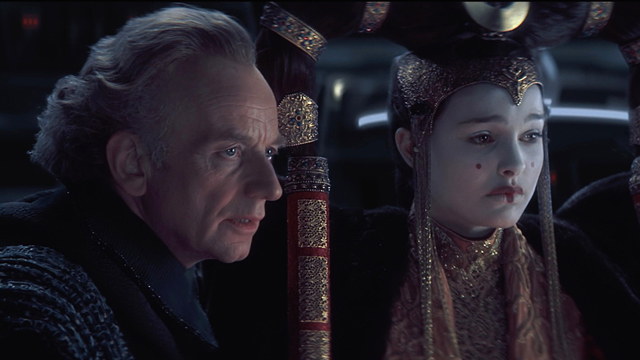 Anakin secretly fell in love with Senator Padmé Amidala and married her, something usually forbidden for Jedi. 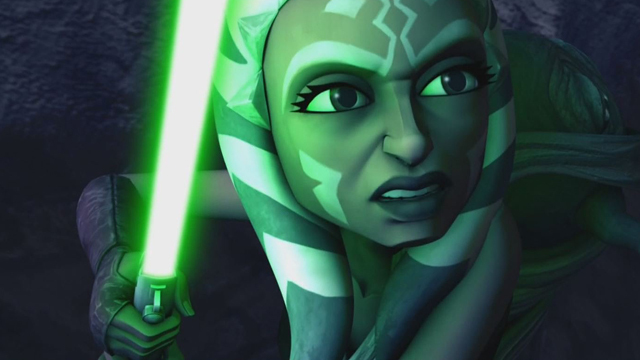 Anakin then took on his own padawan, Ahsoka Tano (Ashley Eckstein) in the animated series Star Wars: The Clone Wars, but he slowly descended to the dark side with careful manipulation from Palpatine. Anakin’s fear for the pregnant Padmé’s life and Palpatine’s honeyed words about the possible ability to control life itself were part of the reason he fell from the light. He also saw the impotence of the Jedi council and their inability to stop what was happening in the galaxy. He betrayed the Council, leaving room for Palpatine’s eventual purge of almost all of the Jedi. Anakin himself slaughtered all of the young children who were training to become Jedi. His eventual fight with his pregnant wife over his actions caused her to go into labor and die in childbirth. (Their children were Luke and Leia Skywalker.) Her death pushed him over the edge and during a battle with Obi-Wan, he suffered massive injuries, causing him to use the Darth Vader suit and breathing apparatus that we know from Episodes IV, V and VI. This ultimate, planet-destroying weapon was the Empire’s way to keep the galaxy in line. The building began on Geonosis, but was eventually moved to Scarif (according to StarWars.com), the tropical planet we’ve seen in the Rogue One trailers. As you may recall, blueprints for “the ultimate weapon” were passed to Count Dooku back in Attack of the Clones, and eventually made their way to the Empire. The Death Star is powered by kyber crystals. These crystals are what powers lightsabers, forming a bond with the Jedi (and Sith) who use them. They’re Force sensitive and found on a number of planets, though they’re most concentrated in the Ice Caves of the planet Ilum. Jedi in training are taken there to find crystals for their lightsabers, which take on color after they bond. 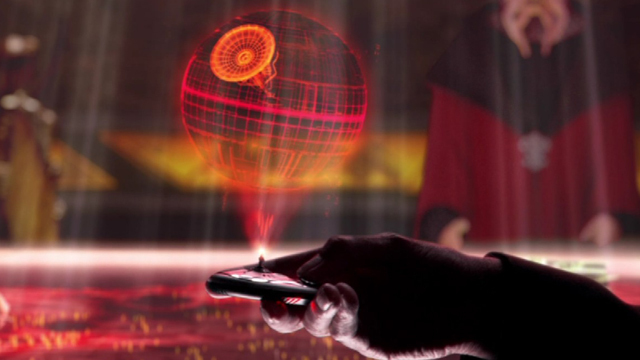 Fans of the original series know that the Death Star is used to blow up a planet, and that it is destroyed before it becomes fully operational. 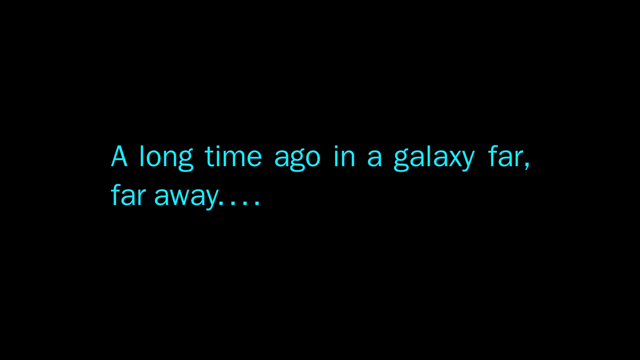 They also know that Princess Leia, who was captured by Darth Vader, gives the Death Star plans to the droid R2-D2. 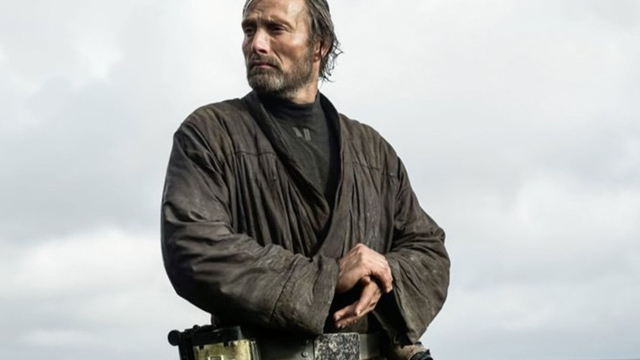 In the recent prequel novel Rogue One: Catalyst (and needless to say, there will be book SPOILERS in here), we learned that Jyn’s father, scientist Galen Erso (Mikkelsen), has been studying kyber crystals and believes he’s working for the good of the people. 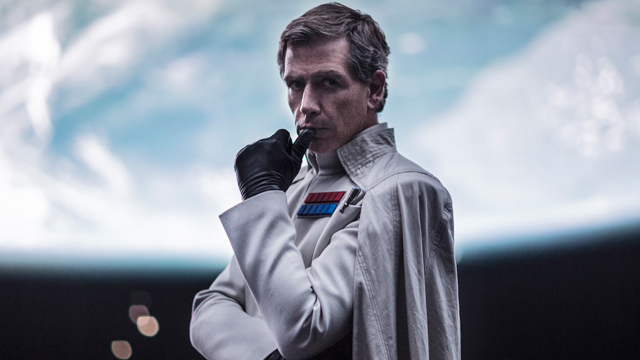 Galen’s former friend Orson Krennic (Mendelsohn) is trying to rise up through the ranks of the Empire and betrays Galen, using his research for the development of the Death Star. 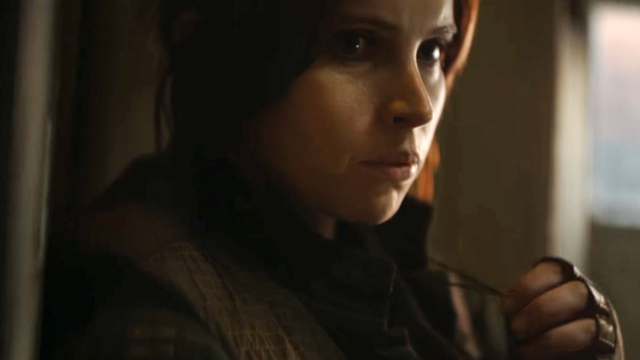 As we know from the trailers for Rogue One, a major test of the Death Star is imminent and that the Rebel Alliance has recruited Jyn because the message about that test came from her father. Fans have long wondered if any characters from Clone Wars or Star Wars Rebels will be seen in Rogue One. We do know about one. 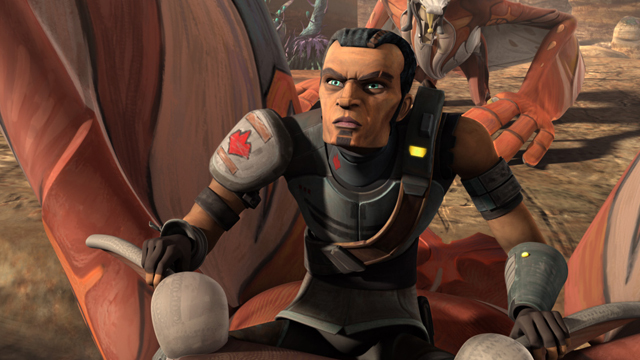 Saw Gerrera (Whitaker) is a veteran of the Clone Wars as we learned when he made his debut in Season 5 of the former animated series. This no-nonsense fighter worked with Anakin, Obi-Wan and Ahsoka to train loyalists to battle more effectively. He lost his sister Steela at the end of that storyline, though we don’t know if that will come up in the film. In Catalyst, Gerrera saves the Erso family, taking them to a safe haven planet, meaning that Jyn has known him for a large part of her life. 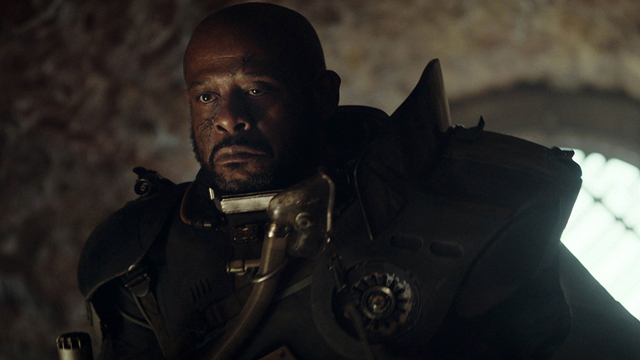 According to Lucasfilm Story Group member Pablo Hidalgo on The Star Wars Show, Gerrera was originally conceived as a character for the Star Wars live-action TV show that never happened. In Rogue One, he “leads a band of Rebel extremists,” according to StarWars.com. He’s currently on the planet Jedha, fighting against the Empire, and he’s not in great health. He’s willing to fight, though he cautions against what it may do. As he says in the trailers, “If you continue to fight, what will you become?” After that, we see a shot of Jyn in Imperial gear, leading us to believe that the temptation to join the dark side may exist here. That is, of course, speculation, and we’ll learn more when Rogue One is released on December 16.